We carry a wide selection of Vinyl Flooring Samples in varying designs to include wood, stone, slate and tile effect in widths of 2, 3 and 4 metres. With reputable suppliers to include Rhinofloor, Tarkett, Leoline, Beauflor and Gerfloor. 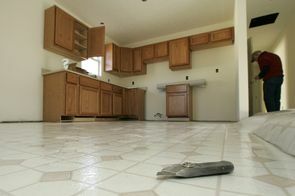 Floor condition and preparation can be discussed during a home visit to enable us to create the right finish. We have a wide selection of Laminate and Wood Flooring in a wide range of colours, effects and looks to help make the perfect match in your home. 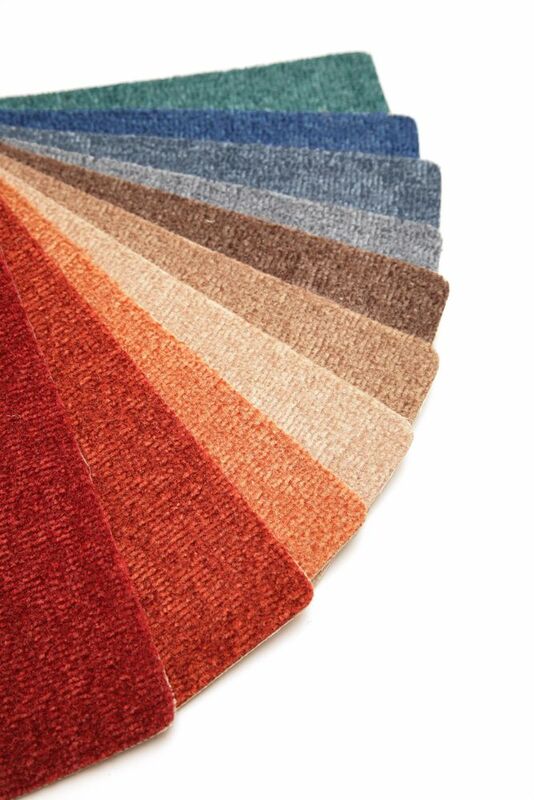 With a range of highly recognised brands in the industry to include Balterio, Lifestyle Floors, Boen & Quickstep. Luxury Vinyl Tiles and Planks offers a wide range of colours and designs allowing you to create a stylish and attractive floor solution offering an easy to maintain elegant & durable floor. Suitable for domestic and contract floors. With a wide variety of carpet samples and room size remnants in stock we are confident that we can accommodate your specific needs. For a free no obligation quotation, call Andrew Letheren Carpets today on 01594 840233 or 07818092721 where we will be happy to help with any enquiry.